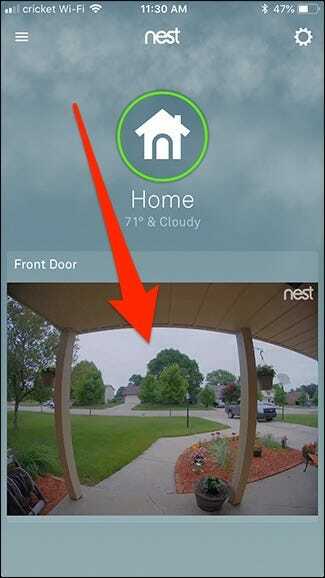 The Nest Hello can alert you on your phone whenever someone rings your doorbell, but if you have a Google Home, you can also have Google Assistant audibly announce that someone is at the door. How is this any different than just a doorbell chime, you ask? 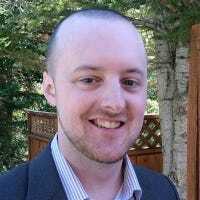 Well, it’s definitely a bit similar, but the Google Home can also tell you who exactly the person is if the Nest Hello recognizes him or her based on its Familiar Faces feature (which is only available with a Nest Aware subscription). 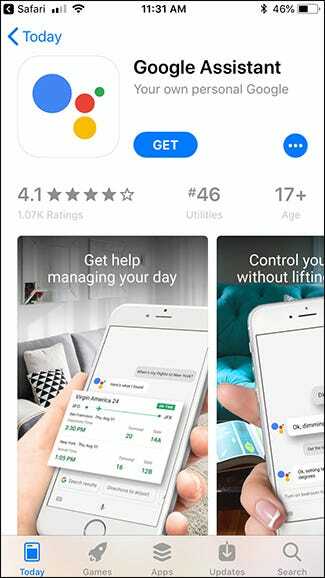 To get started, you’ll first need to download the Google Assistant app to your phone if you’re an iPhone user. For Android users, you’re already good to go. 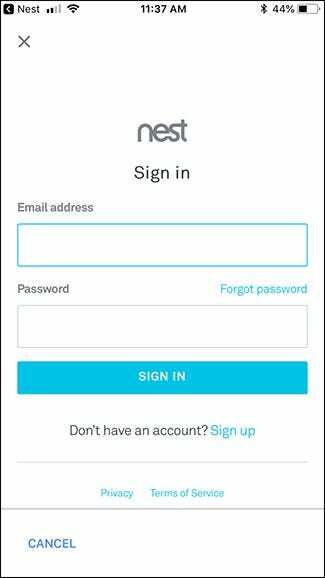 Next, open the Nest app and tap your Nest Hello. Tap the settings gear icon in the top right corner of the screen. Select “Visitor Announcements” in the list. 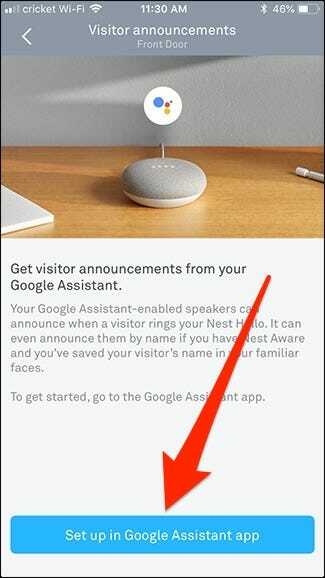 On the Visitor Announcements page, tap “Set Up in Google Assistant App” at the bottom. 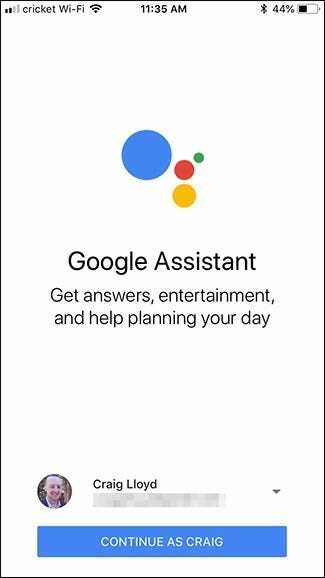 You’ll be taken to the Google Assistant settings if you’re on Android. iPhone users who just installed the app will be prompted through screens to set up the app. 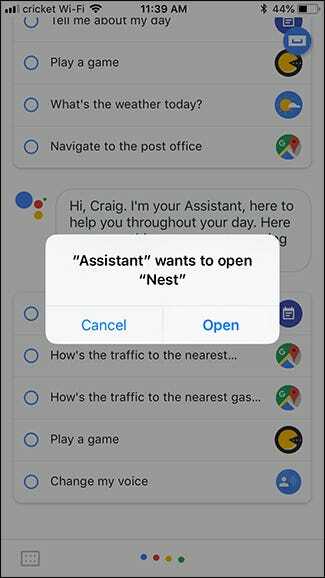 Once you set up the Google Assistant app, you’ll get to a screen where you’ll log in with your Nest username and password. Hit “Sign In” to continue. 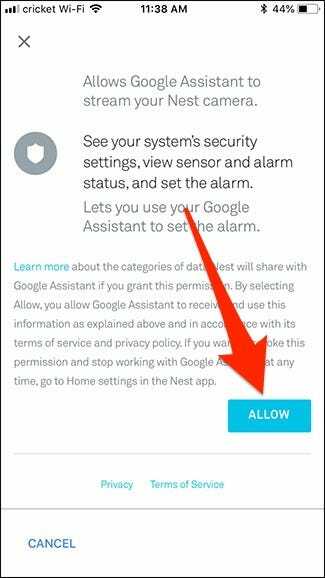 On the next screen, scroll down, and then tap “Allow” to link Google Assistant with your Nest Hello (and other Nest products if you have them). Give it a few moments and you’ll be prompted to go back to the Nest app. 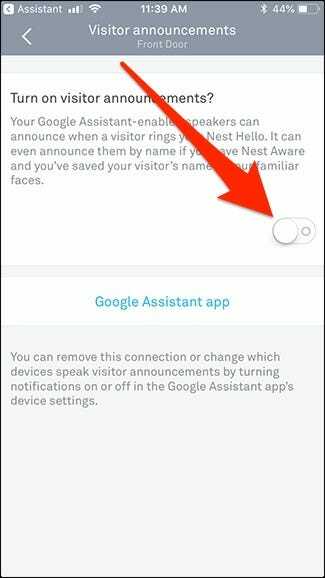 Back in the Nest app, tap the toggle switch to enable Visitor Announcements for your Nest Hello. You’re all set to go! Your Google Home will automatically announce that someone came to your door. 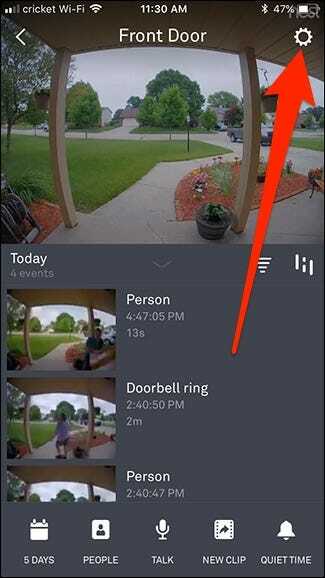 And if you have Familiar Faces enabled, it will even tell you exactly who is at your door if your Nest Hello recognizes the person. 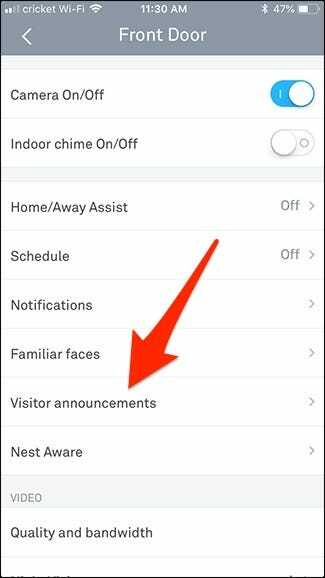 Of course, if you don’t have Familiar Faces enabled, it’s really nothing more than just a glorified doorbell chime, but if you usually hang out in an area of your house where you normally can’t hear the regular chime, even that’s pretty useful.